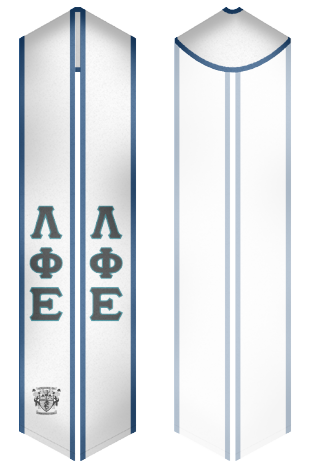 Lambda Phi Epsilon fraternity was established at the University of California, Los Angeles in 1981. It is the first Asian American interest fraternity that got world’s recognition. Lambda Phi Epsilon fraternity is the member of the North-American Interfraternity Conference and the National APIA Panhellenic Association. Lambda Phi Epsilon fraternity provides its members with the training on leadership, personal development and academic achievement. The fraternity encourages the spirit of fellowship. 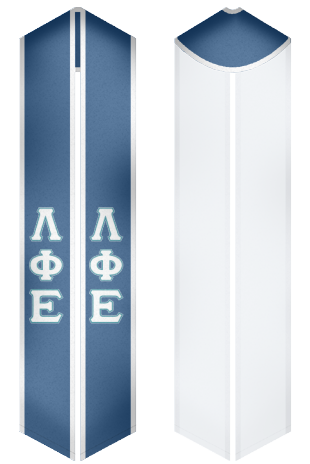 Today, Lambda Phi Epsilon is a large Asian American fraternity with about 10,000 active members. 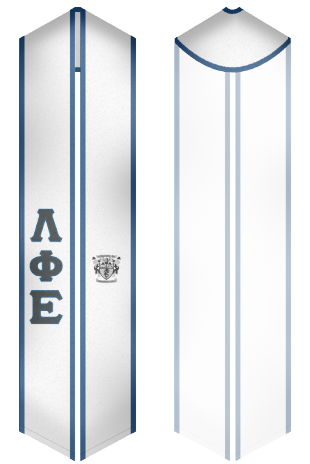 We provide a wide range of sashes and graduation stoles for members of Lambda Phi Epsilon fraternity!